Whenever anyone shops anywhere in Fulton County, 1 cent of every 7.75 cents of sales tax is given back to local cities. Now that South Fulton is a city, these pennies of Local Option Sales Tax (or L.O.S.T.) total to nearly $2 MILLION in revenue each month — that's millions more each money for our Police, Parks, Youth & Senior programs. Always shop in Fulton County. If a store is out of an item you are looking for, see if you can have it delivered, either to the store or your home. This helps local business generate income and our city generate revenue. ​If you experience less than excellent customer service, speak with management before taking your dollar to another county. The #ShopSouthFulton Initiative works to highlight local businesses with outstanding products & customer service. If you come across such a business, please spread using your social media and the hashtag #ShopSouthFulton #OurDollarsMatter, and by recommending them to using the form below so we can highlight them in upcoming newsletters! 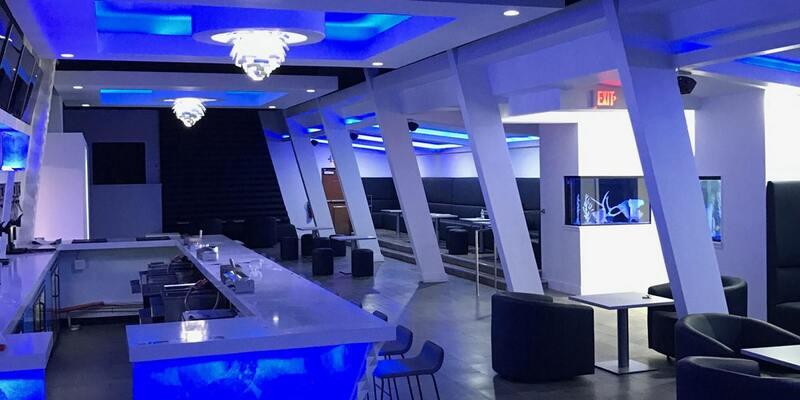 The cities of South Fulton & College Park are teaming up to revitalize Old National, and our team's newest star is Wraith ATL Lounge. Old National entrepreneur Sean Davis, owner of ABC Learning Academy Daycare off Old Bill Cook road, wanted to create a grown & classy establishment in the neighborhood for the parents of the little people he takes care of every day. Named after Rolls Royce's top-of-the-line offering, Wraith ATL brings a best-in-class lounge to Old National. With elegant architecture and a matching dress code that prohibits t-shirts & sneakers, Wraith has already begun to attract Atlanta's A-list crowd. 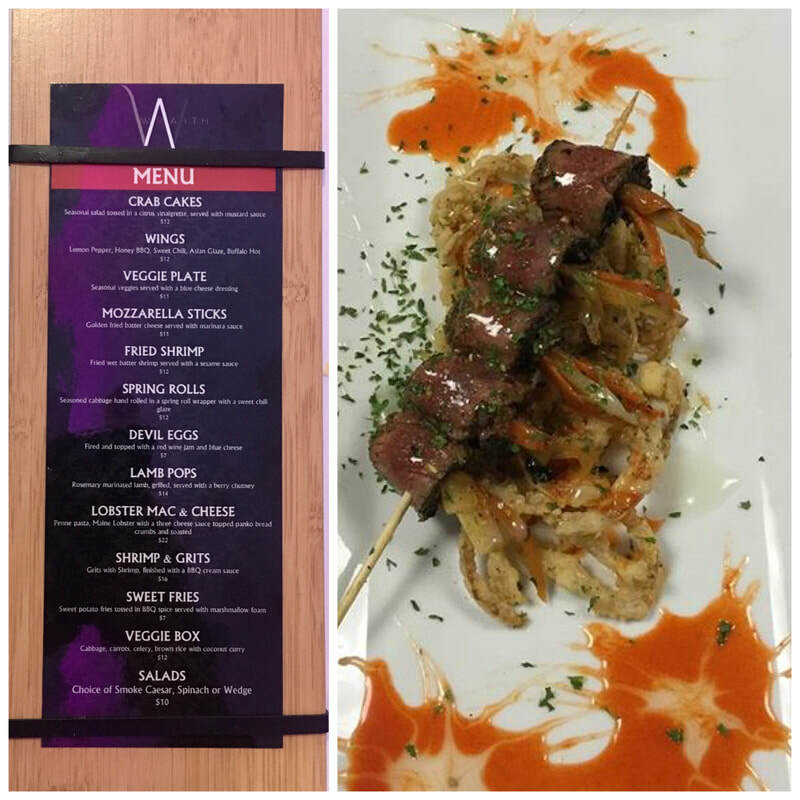 Chef Frank Judkins pushes the Southside's culinary boundaries with a progressive menu that includes Lamb Pops and Lobster Mac & Cheese, in addition to perennial favorites like shrimp and wings. Davis has made this latest offering in his business empire a family affair, running the lounge with his five sons, who all aim to upgrade Old National's image. "The higher the standard you set for yourself, the more influence you have in the community." explains Davis' eldest son Derrick, who is enrolled in Georgia Tech's MBA program. Stop by this week to celebrate excellence in entrepreneurship at metro Atlanta's hottest new spot. Take pictures, tag @WraithATL and share them with everyone you know using the hashtag #ShopSouthFulton. Just around the corner from South Fulton's City Hall sits Atlanta's newest brunch destination, Milk & Honey. Created by Philadelphia transplants Deon Harrison and Mike Epps to rival midtown dining sensations like West Egg and 10 & Piedmont, Milk & Honey's "Southern fusion" cuisine is full of culinary whimsy. The duo partnered with Chef Sammy Davis — winner of the Food Network's hit show Chopped — to create the menu. Crowd favorites include Lobster Gumbo & Grits and Georgia Peach Cognac French Toast.